China Flow Control Manufacturer www.steeljrv.com supplies other Industrial Products and Special Valves, steel pipe, pipe fittings, flanges, Flow Control Products, such as Joints, Pipe Unions, etc. 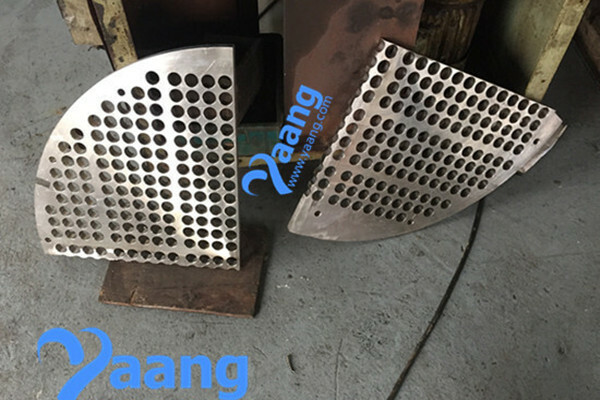 China Custom Center Baffle Manufacturer www.steeljrv.com offers 904L Center Baffle Thk: 20MM OD: 935MM Use For Heat Exchanger. China Custom Baffle Manufacturer www.steeljrv.com offers 904L Baffle Thk: 20MM OD: 935MM Use For Heat Exchanger. China Custom Tube Sheet Manufacturer www.steeljrv.com offers 904L Fixed Tube Sheet, THK: 76MM, Use For Heat Exchanger. 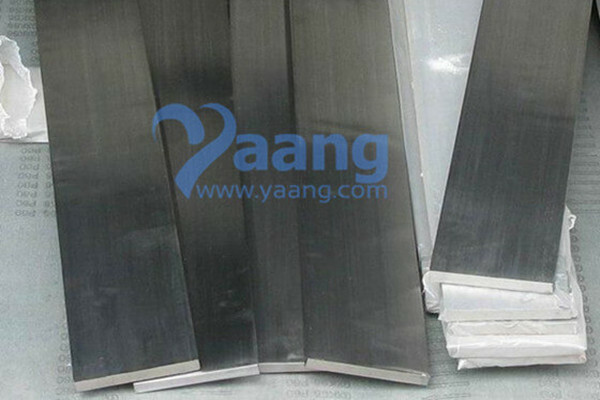 China Custom Tube Sheet Manufacturer www.steeljrv.com offers 904L FLoating Tube Sheet, OD: 934MM, Use For Heat Exchanger. China Flat Bar Manufacturer www.steeljrv.com offers AISI 316 Flat Bar. 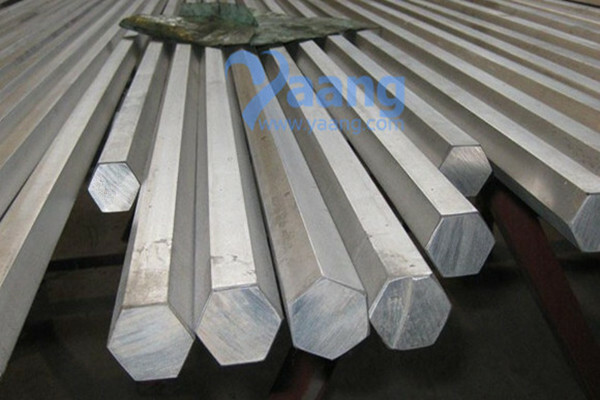 China Flat Bar Manufacturer www.steeljrv.com offers AISI 316L Flat Bar. China Hexagonal Bar Manufacturer www.steeljrv.com offers ASTM A276 904L Stainless Steel Hexagonal Bar. China Square Bar Manufacturer www.steeljrv.com offers 316L Stainless Steel Square Bar. 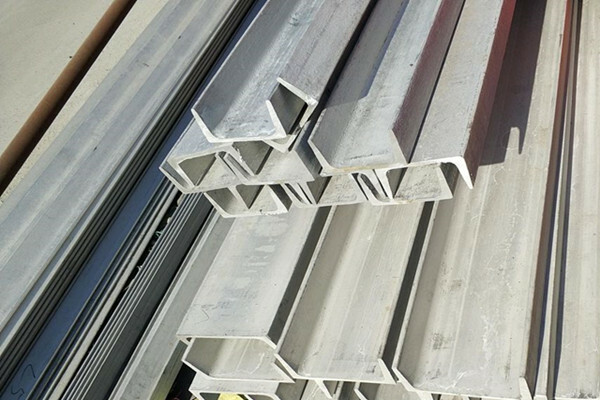 China Channel Bar Manufacturer www.steeljrv.com offers 316L Stainless Steel Channel Bar.